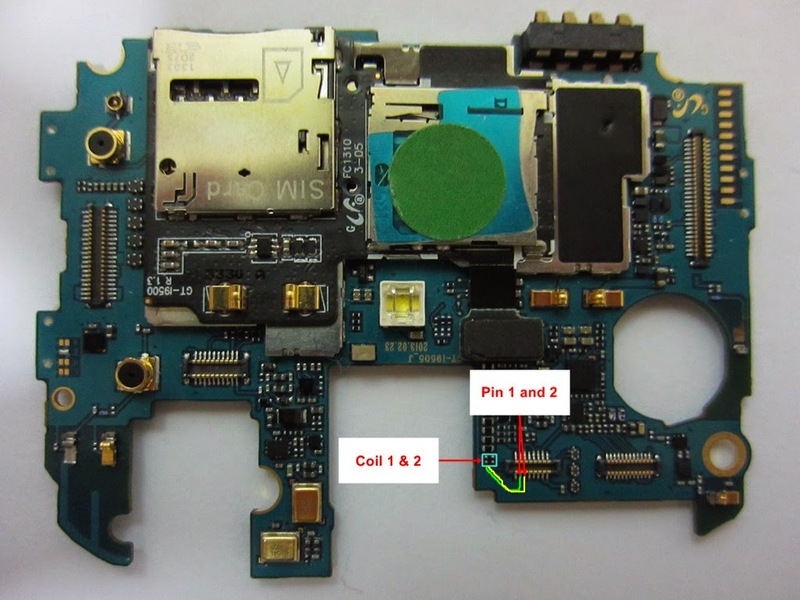 Just like every other component, the speakers of the Galaxy S4 have later on turned out to become more prone to physical and/or liquid damages. As a matter of fact, several users have complained about no or low sound in their phone speakers, while others have encountered distorted sounds. 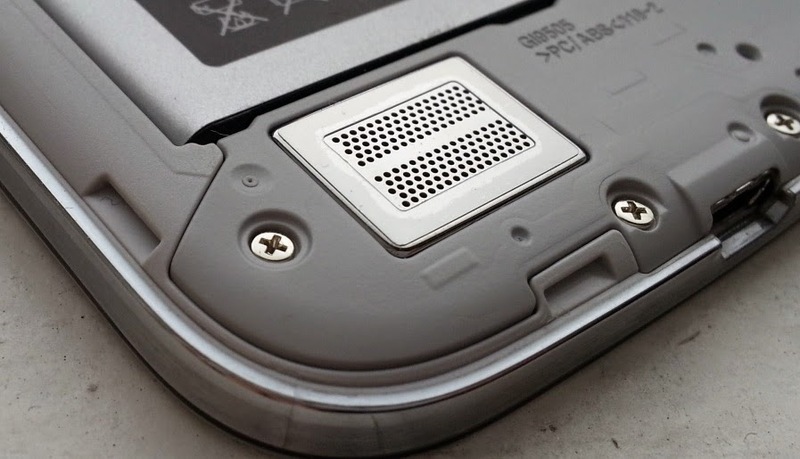 Among the possible reasons as to why such speaker/audio issues occur on the phone include faulty speakers, faulty or loose connection between the speaker strip and on-board connector, on-board speaker connector coils are damaged, and a faulty hardware like audio IC. In some cases, audio problems occur when the device OS is outdated. Meanwhile, low or distorted sound may likely be due to dust and dirt that build up on the speakers diaphragm. As primary workarounds, we recommend you to first check the volume level and ensure it is set to an appropriate level. If this is just the first time you encounter audio problems on your Galaxy S4 device, then try to restart your phone and check. 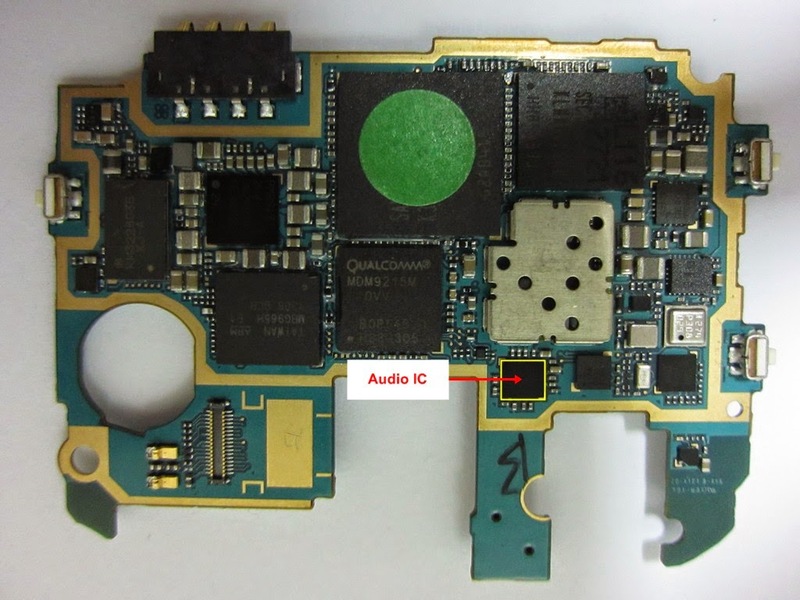 If problem persists, then please proceed with these troubleshooting methods to deal with audio or speaker problems of the Galaxy S4. After completing each step, be sure to test your device to see if the main issue is fixed. Otherwise, continue to the next step. 1. Make sure you are within your network's coverage area. Sometimes, unstable network signal could affect the quality of your phone's audio or sound especially when you're on-call. Sometimes, it could result to distorted sound/audio. While on call, select Speaker (icon is on the lower-left corner) and touch to enable or disable the speakerphone. An indication the speakerphone is enabled is when it appears green. a. Tap Apps from a Home screen. c. Tap Sounds under My Device tab. d. Tap Volume, to adjust volume settings. e. Adjust any of the following volume levels for music, video, games, ringtone, notifications, and system. If you cannot adjust the volume, make sure to deselect or disable the option to Turn Off All Sounds. b. Touch Settings under the Apps tab. c. Go to the Connections tab, and then tap the Bluetooth On/Off switch. If it says On, it means Bluetooth is enabled, otherwise it is disabled. 5. Check device software make sure it is updated. In some cases, device issues can simply be fixed by a device software upgrade. So, try to check your device software and ensure it is updated. If it isn't, then it's time to update the device software version. You can perform a system update over a Wi-Fi network or through the Software Upgrade Assistant or SUA. b. Tap Settings, under the Apps tab. c. Go to the More tab and tap Software update. d. Tap Check for new software update to continue. e. Tap Download Now if an update is available for your device. f. Tap Install Now to begin update installation. g. Wait until software update is complete, then check. 6. Switch to Safe Mode and check. Try to check your device in Safe mode, to determine whether the problem is due to a third-party application conflict. If the phone speaker or audio sound works fine in Safe mode, then it simply denotes a third-party app is causing the problem. In this regard, you will need to uninstall third-party apps from your device. a. Keep your phoen turned on. b. Press and hold the Power button located on the right corner. c. Release the Power button when the Phone options prompt appears. d. Next, tap and hold Power off until the Restart in Safe Mode prompt appears. e. Tap Turn on Safe Mode. Wait until the phone completely restarts. Upon restart, you should see Safe Mode in the lower left of the home/unlock screen. Now test or check your phone speaker or audio sound and see if there are any changes. If problem persists, then it is very likely that the problem is due to faulty hardware. There are available hardware solutions for the Galaxy S4 audio/speaker problems, though it would be up to you if you really would dare to try them. If you are knowledgeable enough to work on your phone's hardware components in an attempt to fix the existing problem, then you may proceed with the follow steps. Aside from the guts, you would also need to secure the tools or equipment necessary to complete the process. Otherwise, we suggest you should contact your phone carrier and escalate your device concern for further assistance, or you can also take your device to a nearest service center in your place. 1. Begin by removing and re-plugging of the speaker strip. 2. Check for any faulty coils that needs to be replaced. Try to trace and examine the connection between 2 coils and on-board speaker connector (in the 2nd and 3rd Pin). Refer to the following image. 4. In case you determine that the speaker itself is faulty, replace the Speaker.